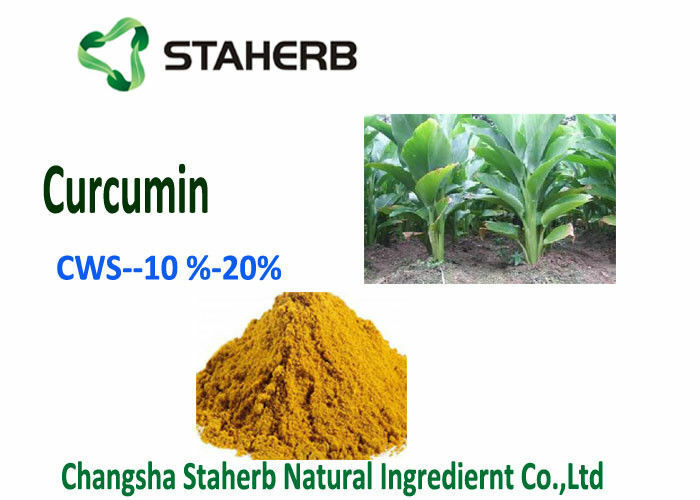 Curcumin is Yellowish orange crystallizable powder which is extracted and purified from the root of plant-turmeric. 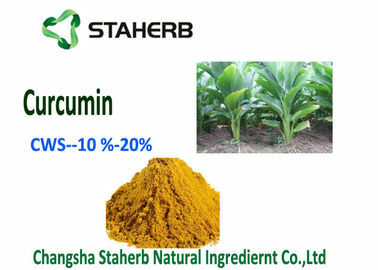 The important component part is curcumin. Yellow brown orange powder with characteristic aroma of turmeric. 2. anti-inflammatory effects, yet it does not irritate the stomach as do many Cox-2 inhibitors. 2. Helping to prevent dementia. 4. Preventing the body from the damages of free radicals. 5. Preventing swelling of the joint ,arthritis, cardiovascular disease and cancer. 6. 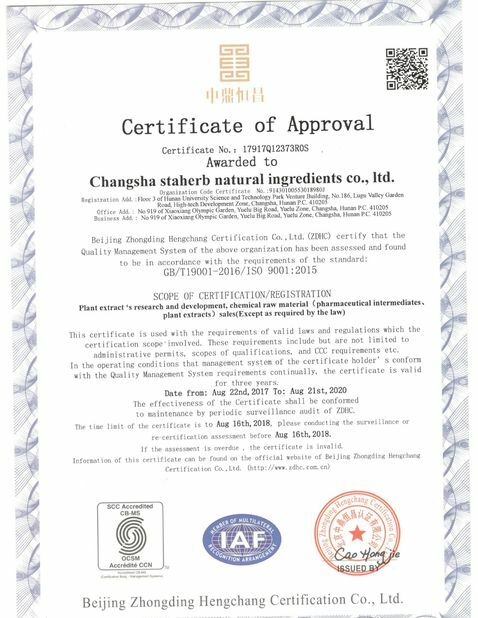 Having anticoagulant, lipid-lowering, anti-atherosclerotic, anti-aging,and inhibiting growth of tumor. 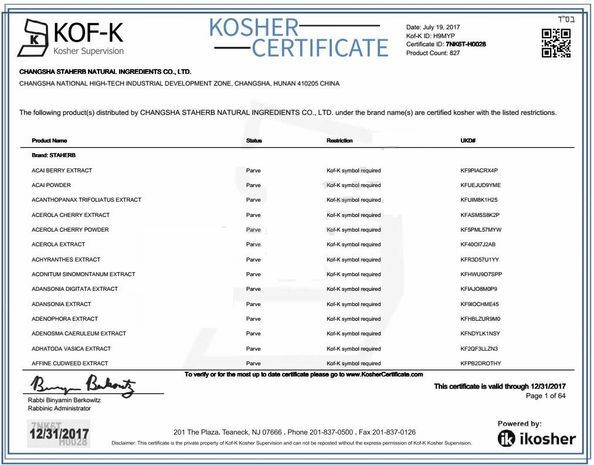 Following is our most competitive products list, if you are interested in them, inquiry is welcomed.